The First Open Kitchen in New England. Watch Our Master Chef's Perpare Your Dishes . 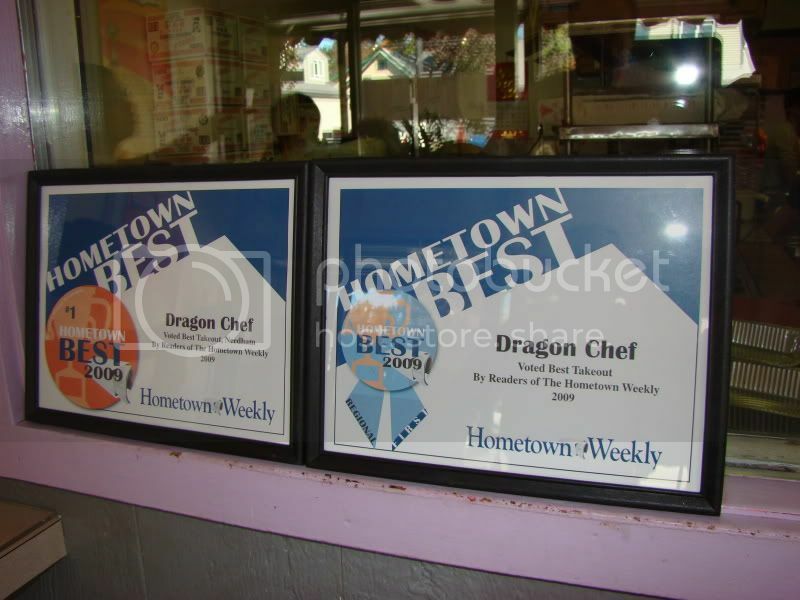 What's Special At Dragon Chef ? In Dragon chef, the most popular food is Chives Cake, which is great food to share with the family, the tender and crispy Chives cake is authentically presented by its Chef's from China.The finest flour and frest eggs is crafted into the perfect combination of flavor, Nutrition and color with such yummy food like chives cake and General Tso's chicken in store, Dragon Chef sees a lot of diners from neighboring towns.